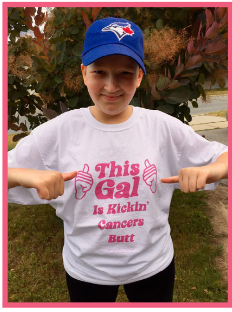 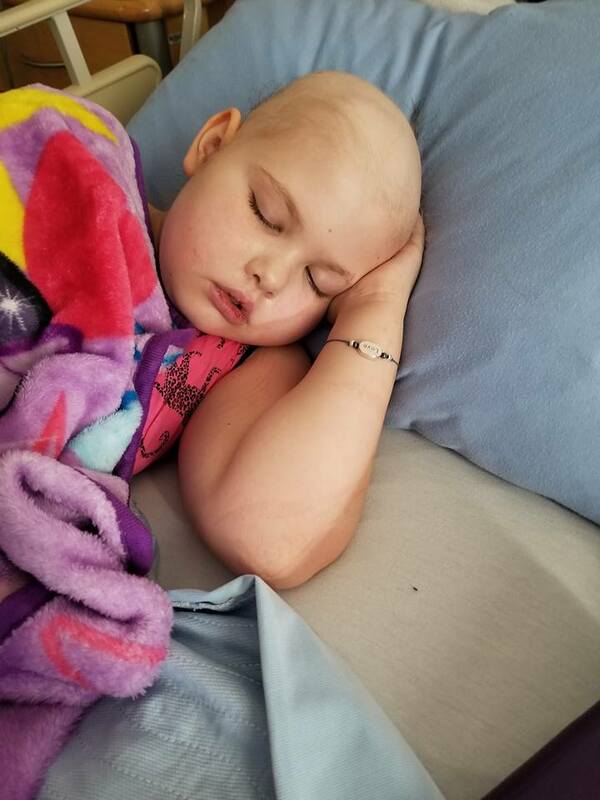 Logan Scherer was diagnosed with HR B-ALL (high-risk B-cell acute lymphoblastic leukaemia) on July 24, 2018 at the young age of 4. 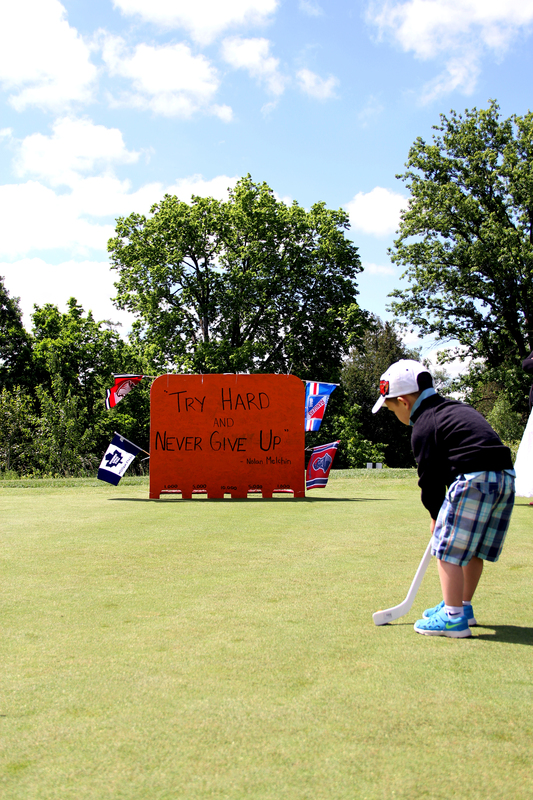 While at his great-grandma’s birthday party earlier that month, Logan came down with a fever and flu-like symptoms. 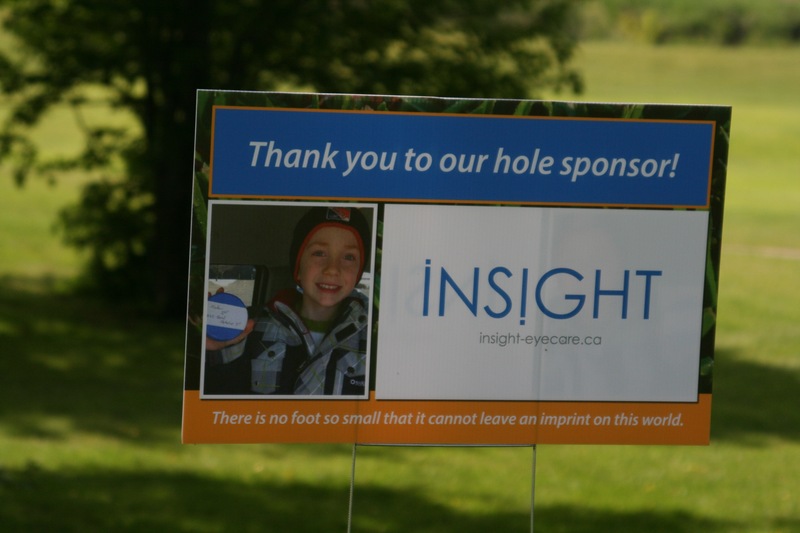 His family was preparing to go on their annual summer camping trip, however when Logan wasn’t feeling any better, his parents took him to their family doctor instead. 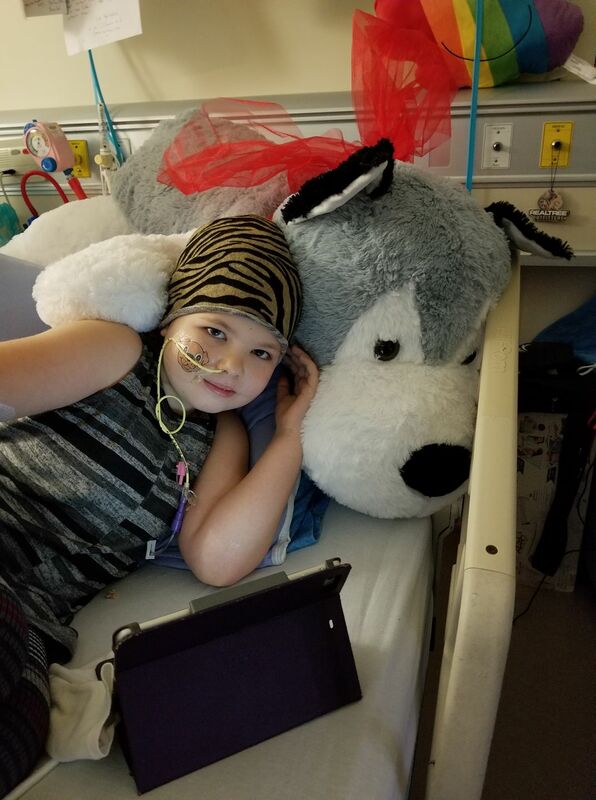 From there, they were sent immediately to Guelph General Hospital where doctors broke the news that their vivacious little boy most likely had leukaemia. 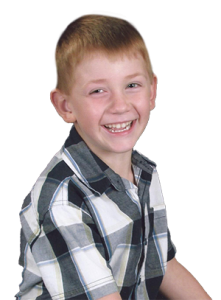 Logan was transferred by ambulance to McMaster Children’s Hospital in Hamilton and a short time later Logan received his official diagnosis. 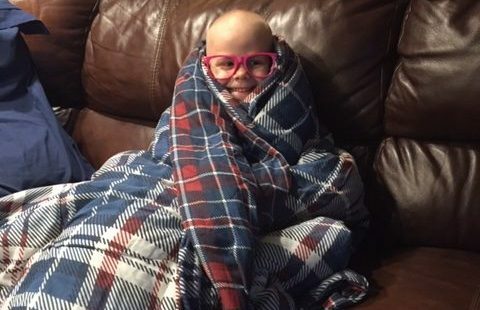 The silver lining with Logan’s diagnosis is that HR B-ALL is the most common and most treatable type of childhood leukaemia with an 85% remission rate. 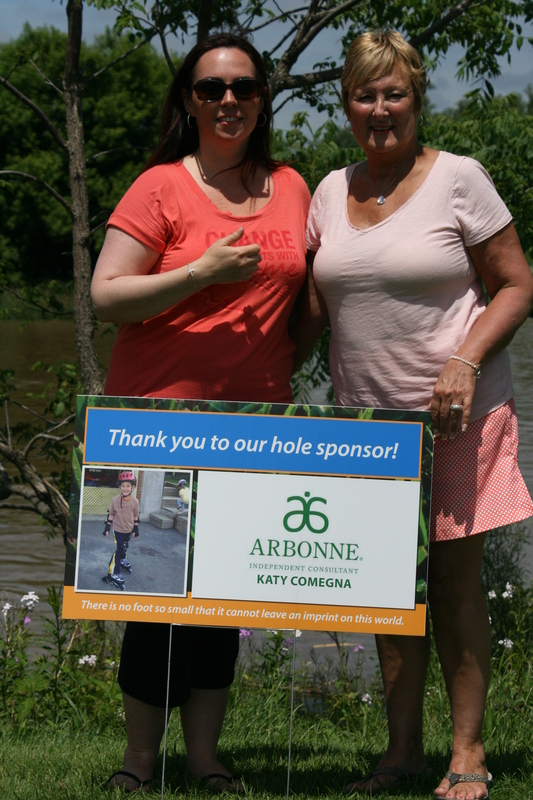 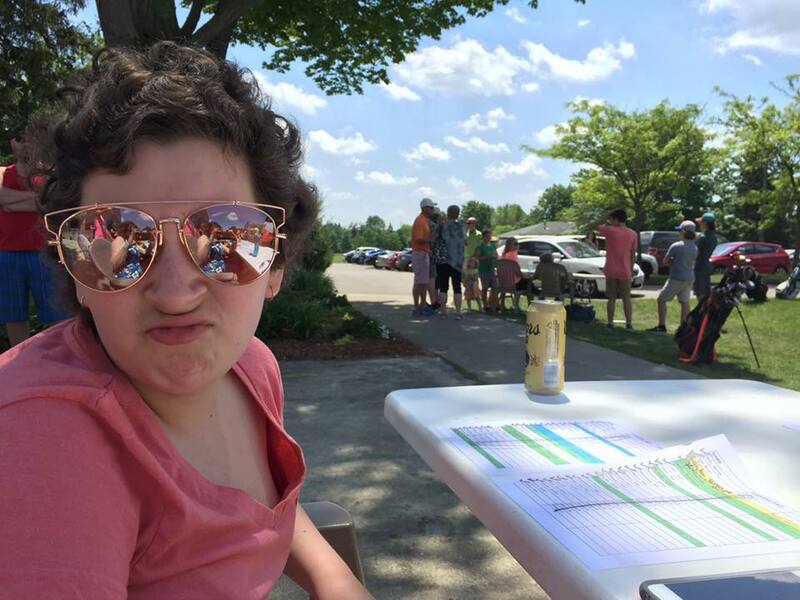 We truly appreciate your support with our efforts to ease the financial burden this horrendous disease has placed on the Scherer family, and we look forward to seeing you on June 8th! 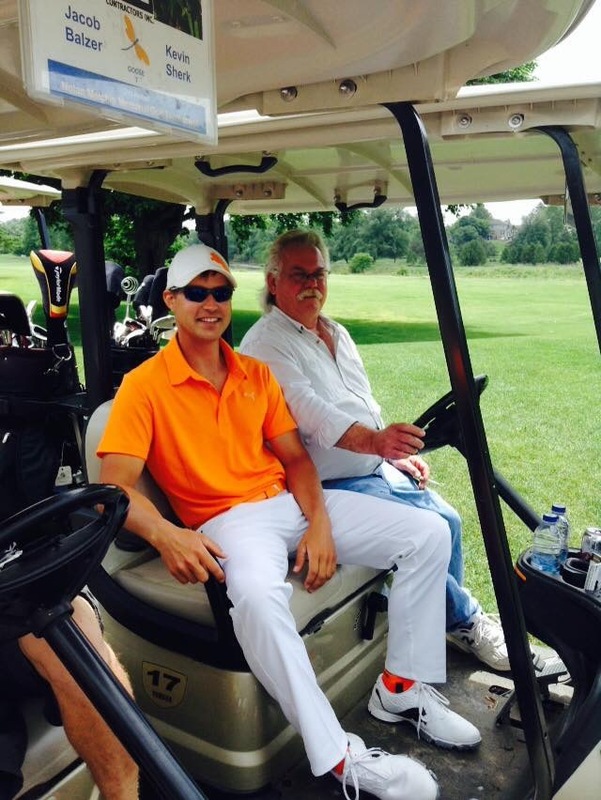 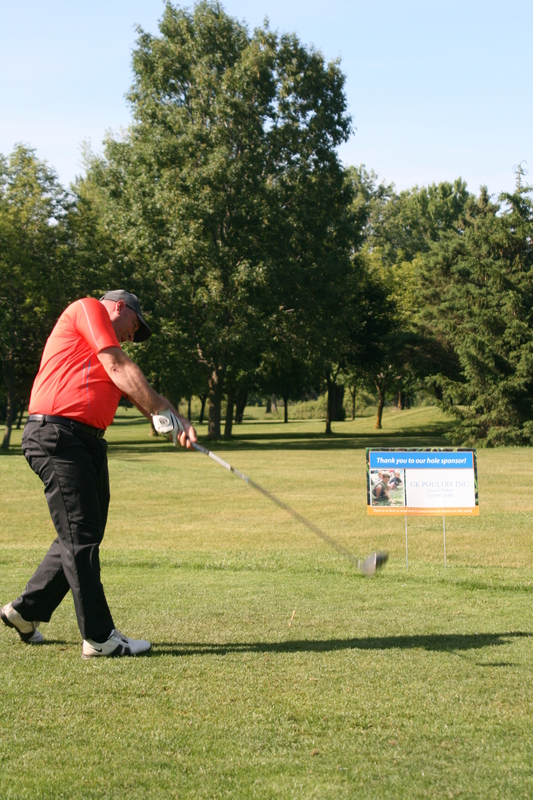 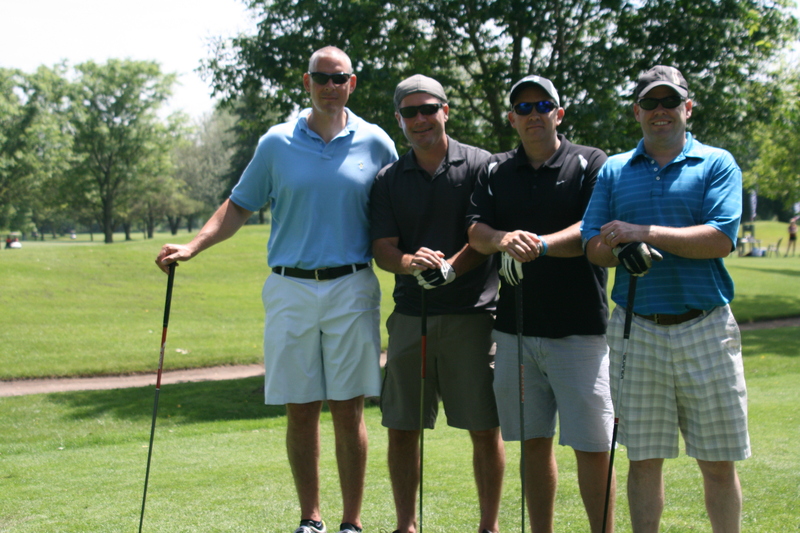 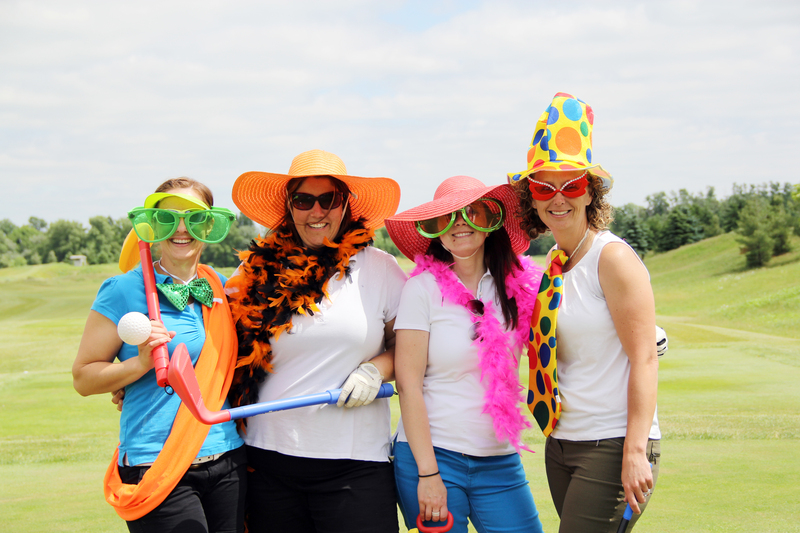 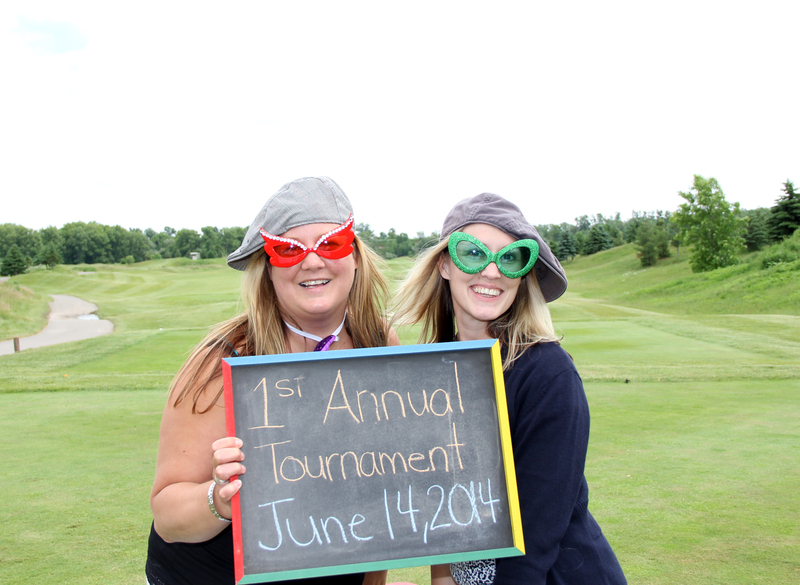 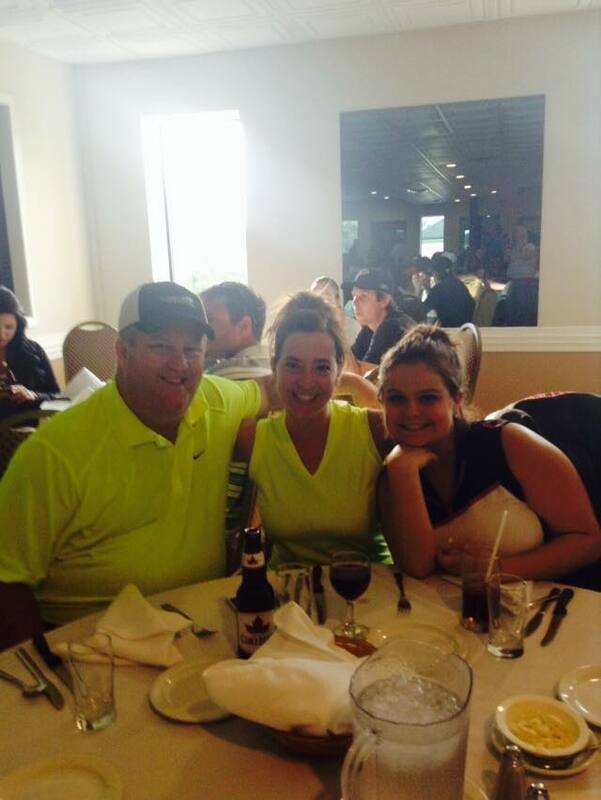 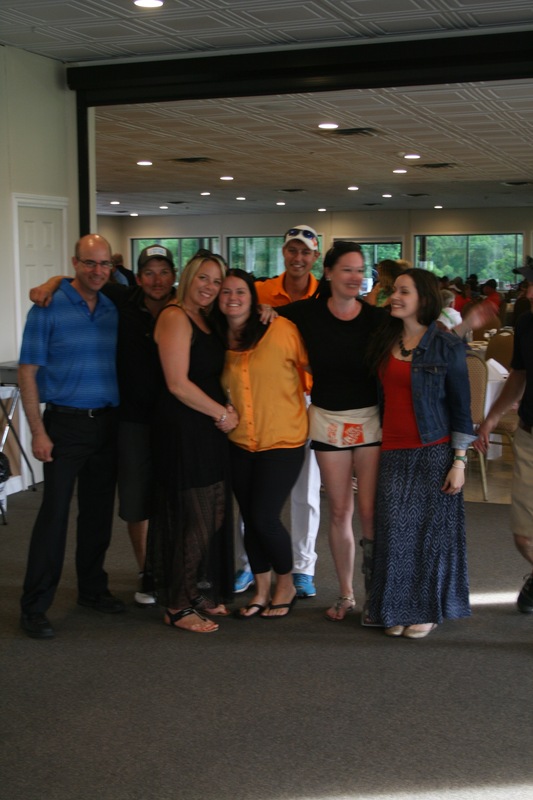 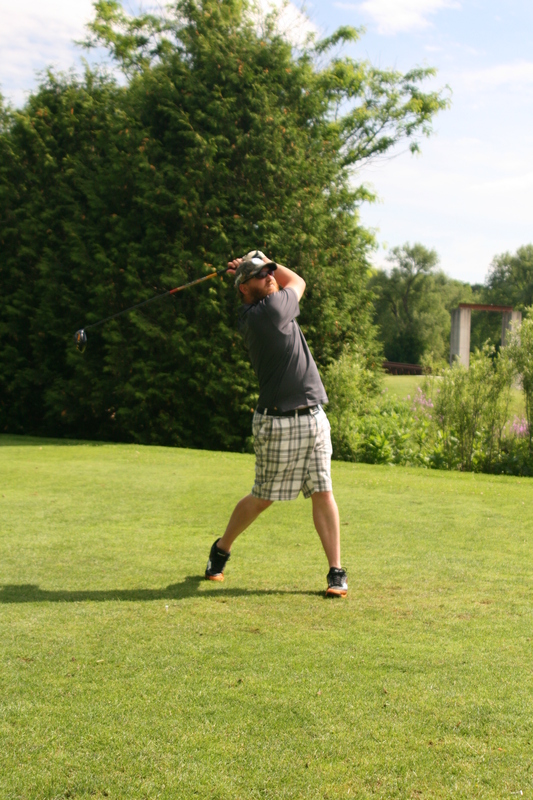 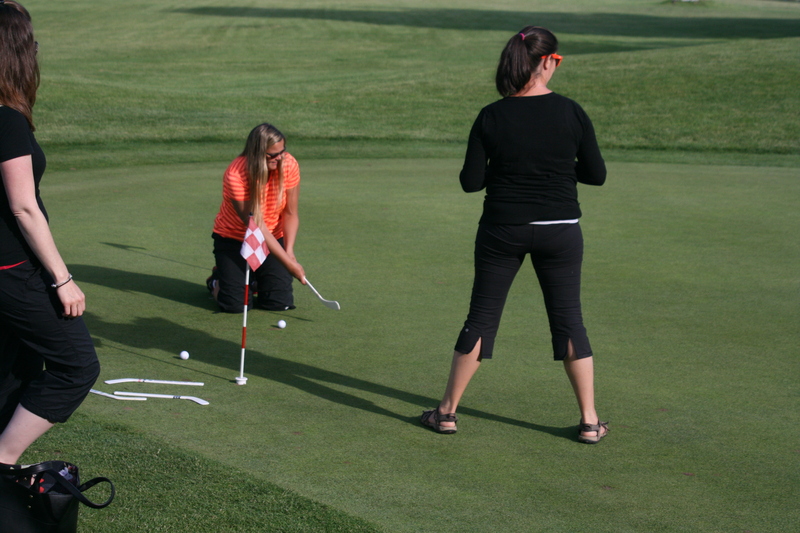 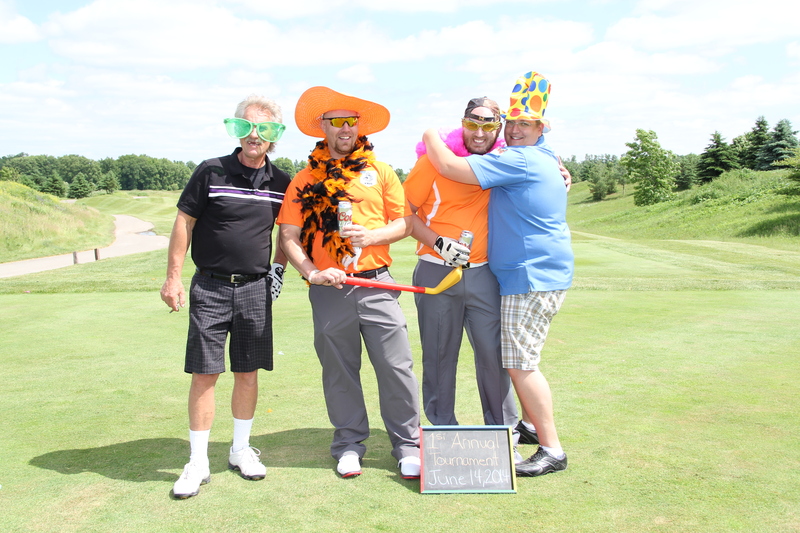 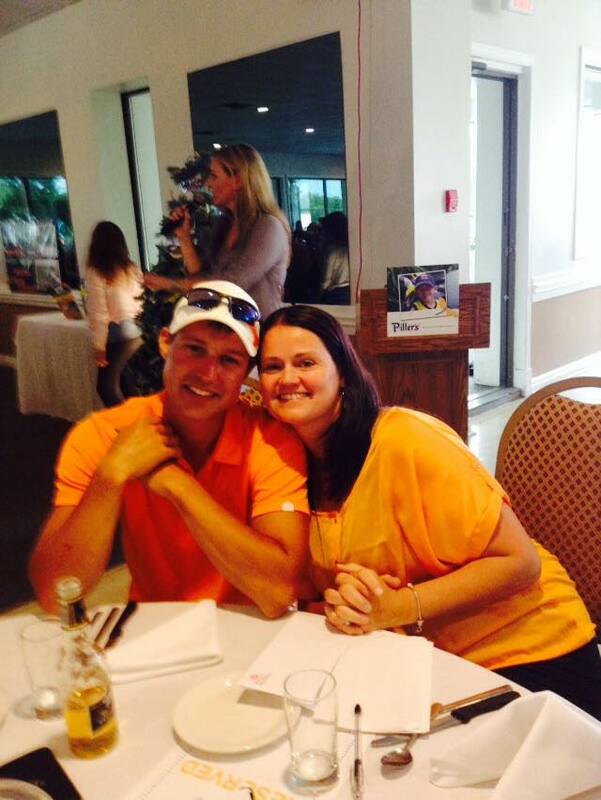 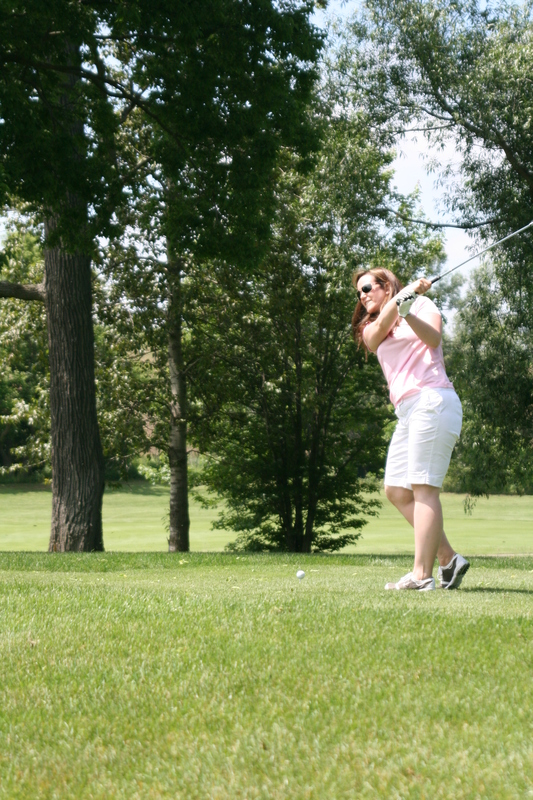 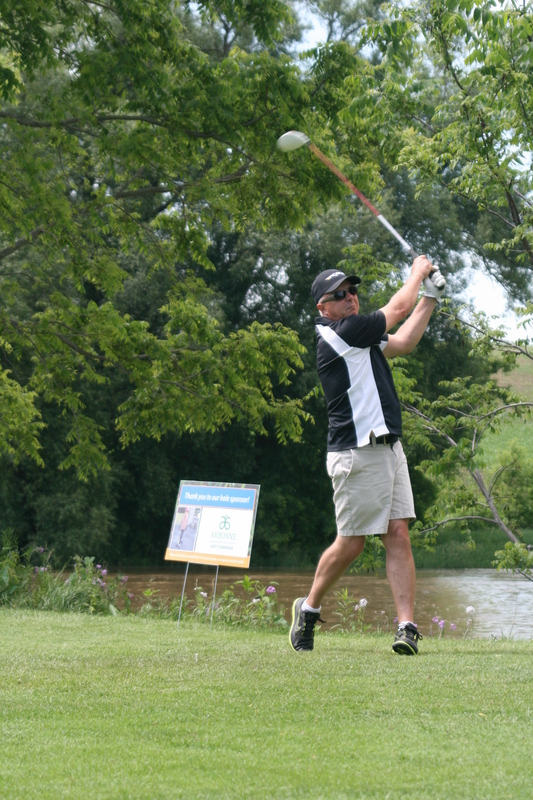 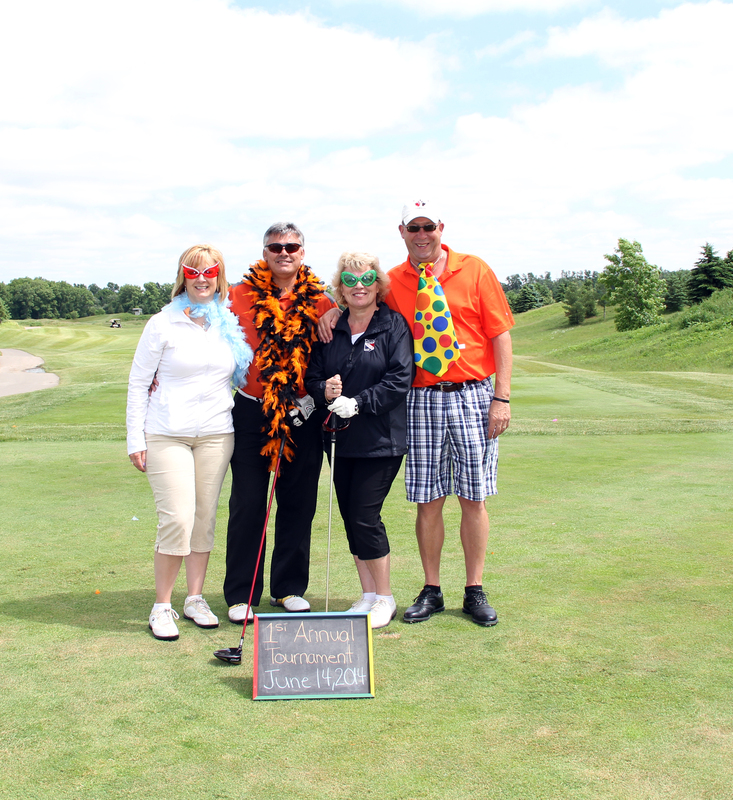 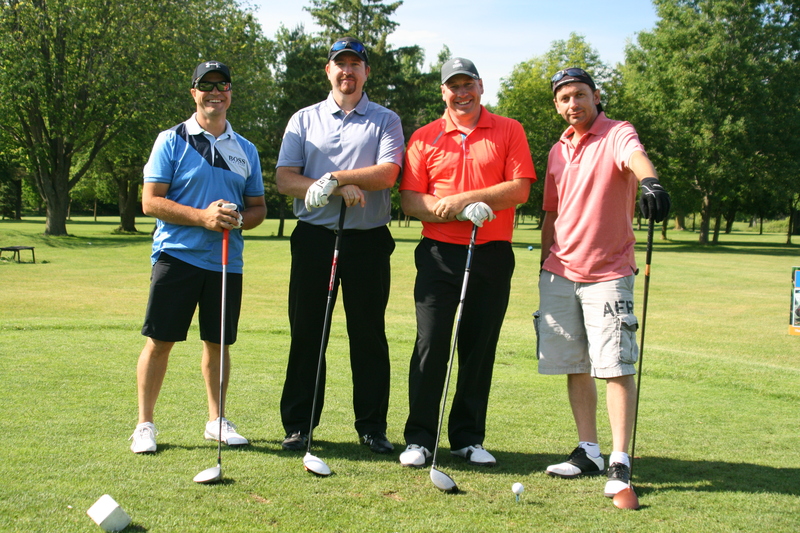 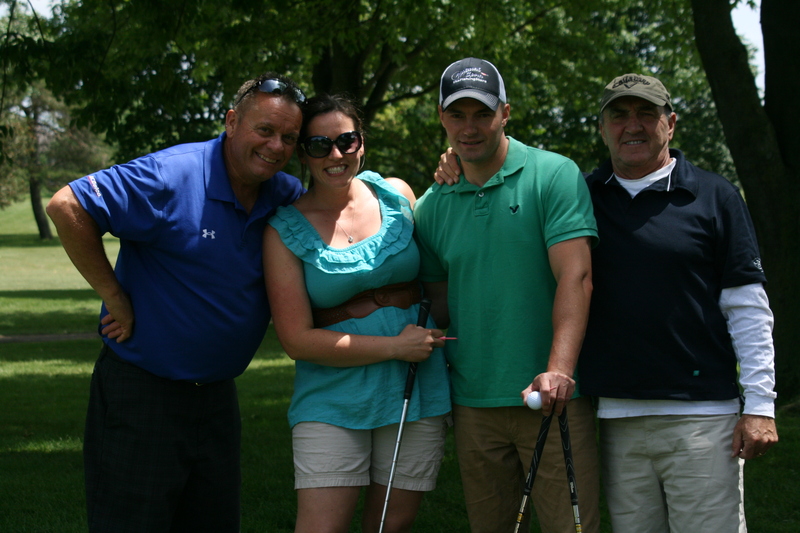 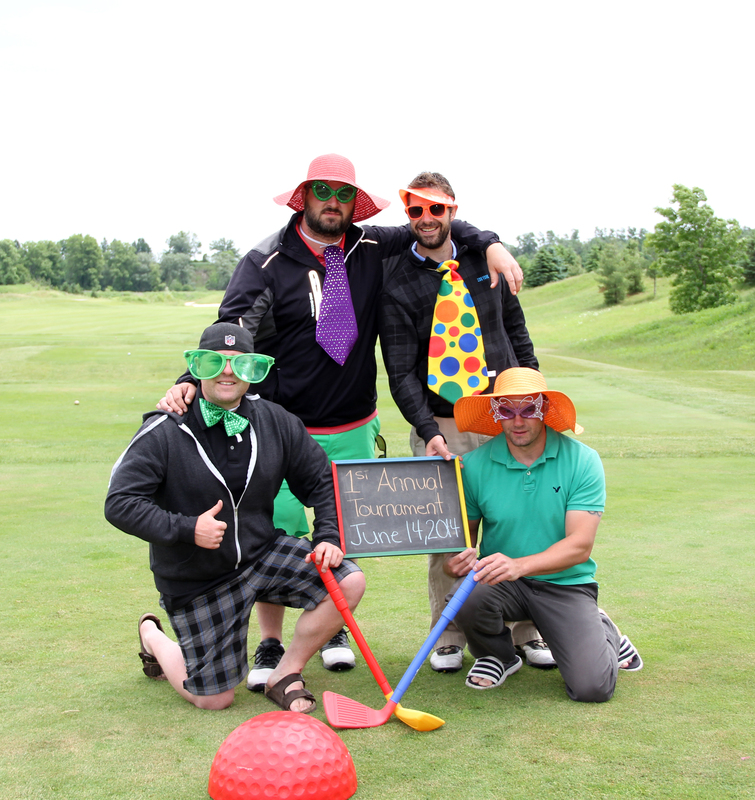 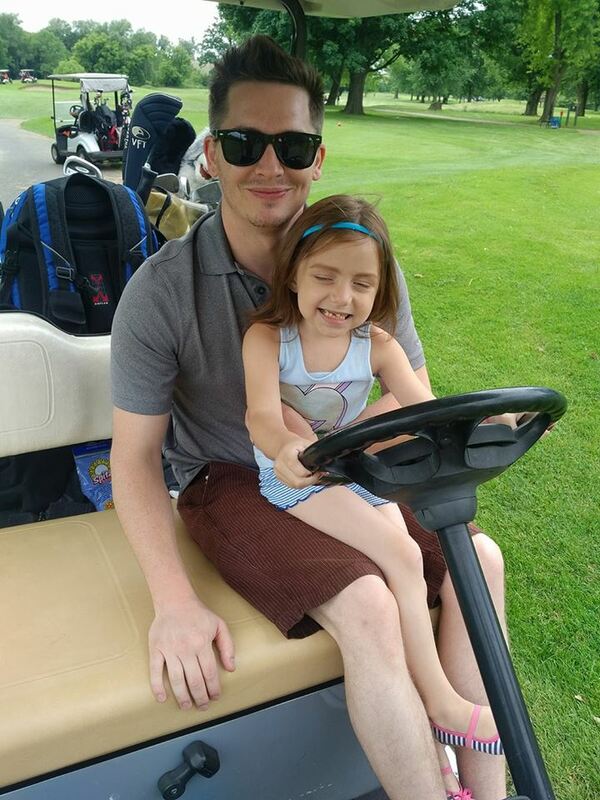 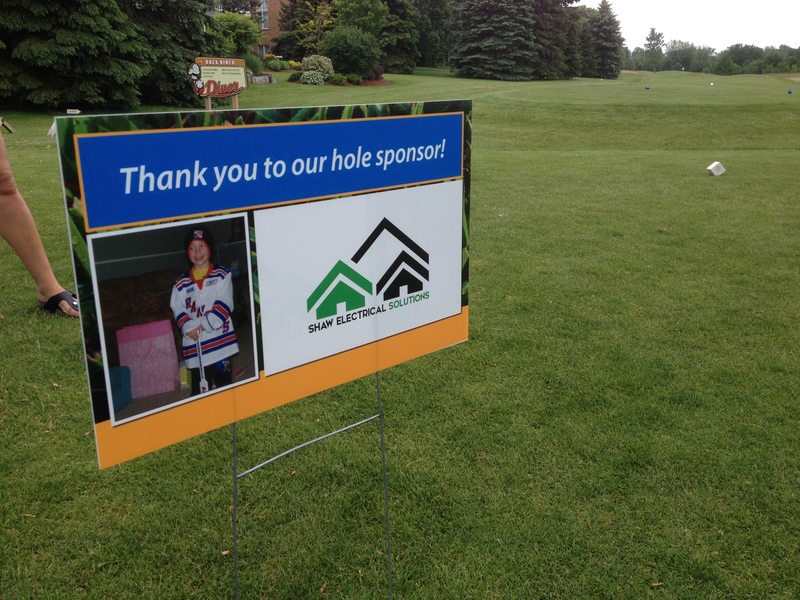 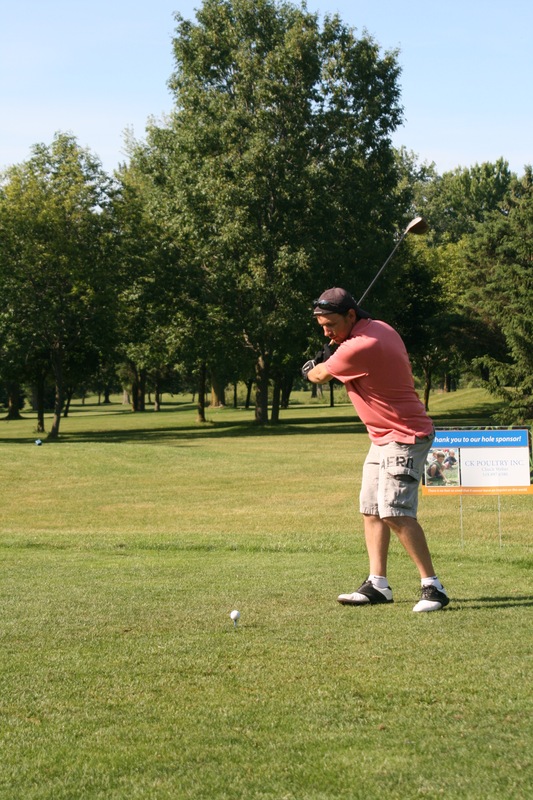 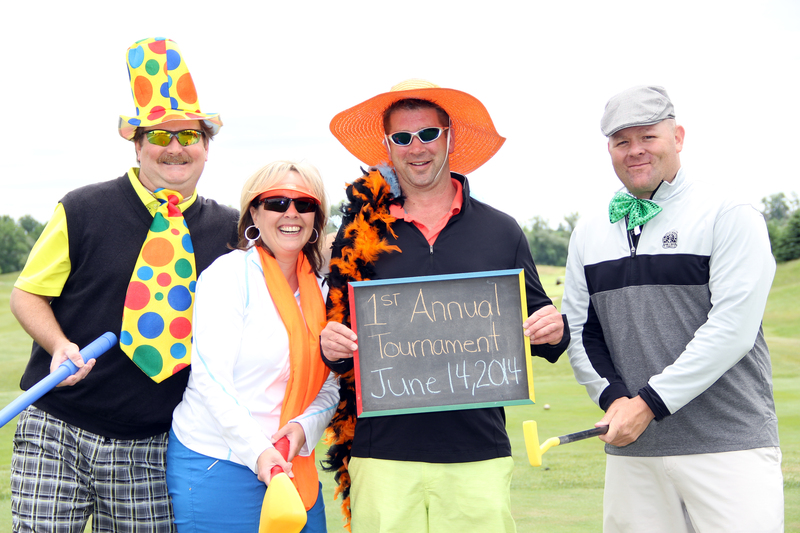 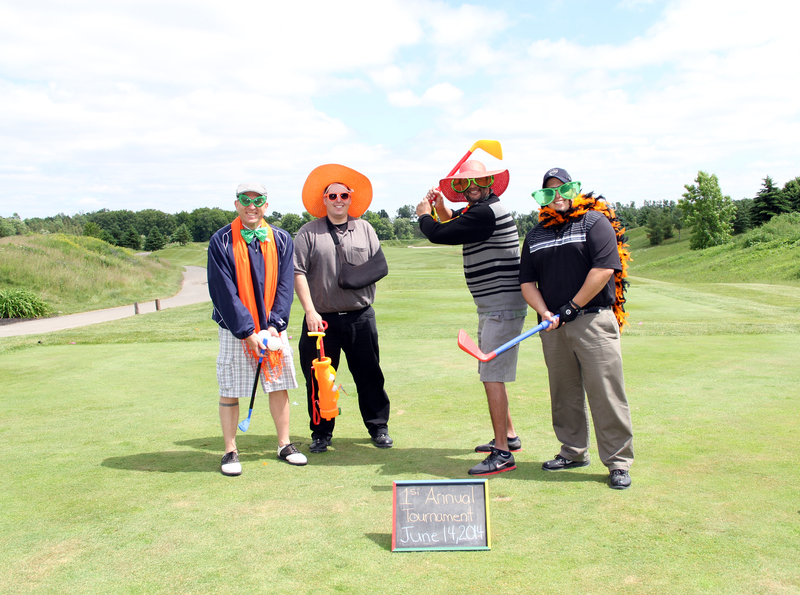 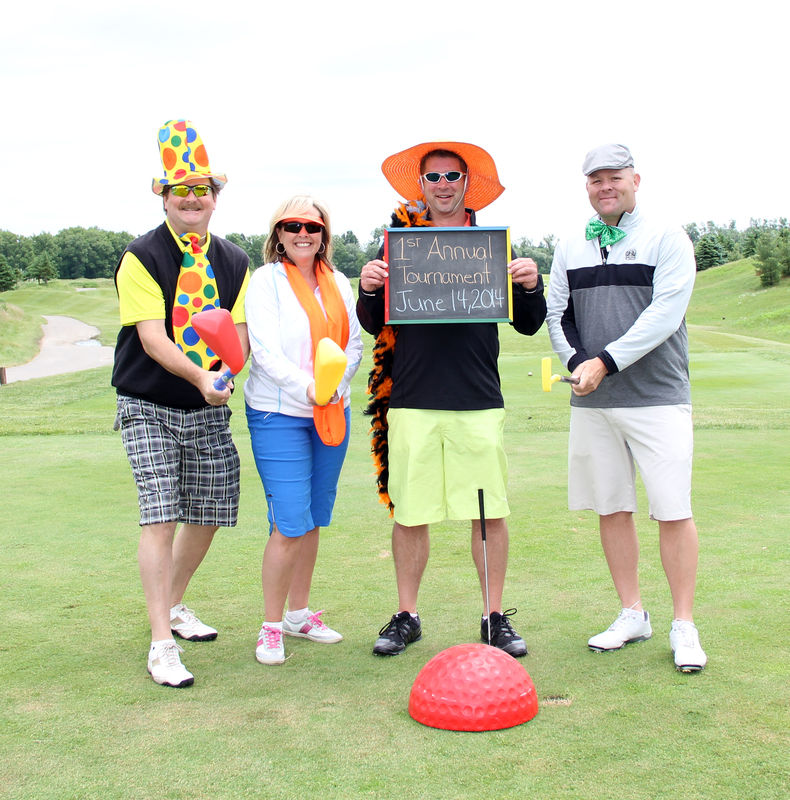 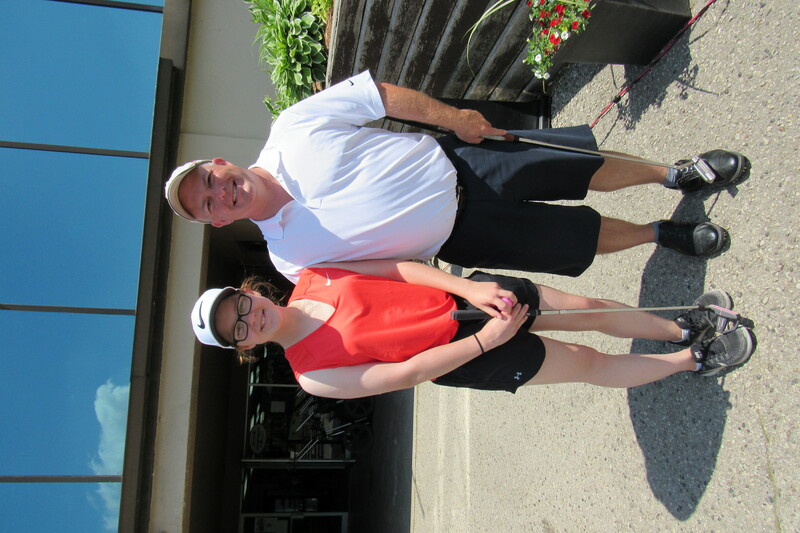 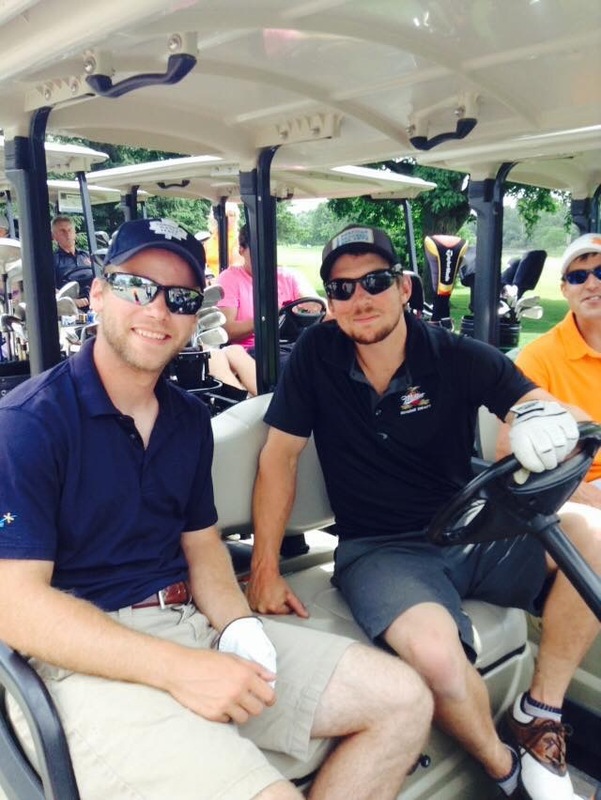 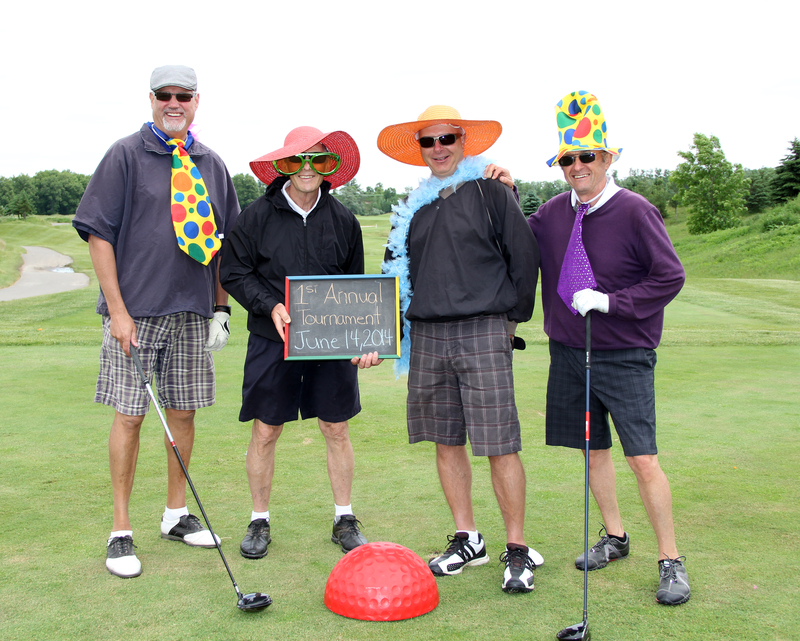 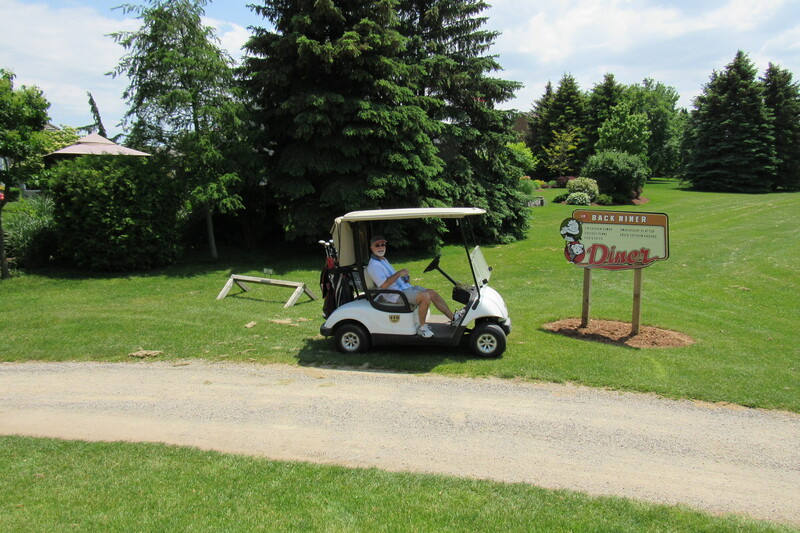 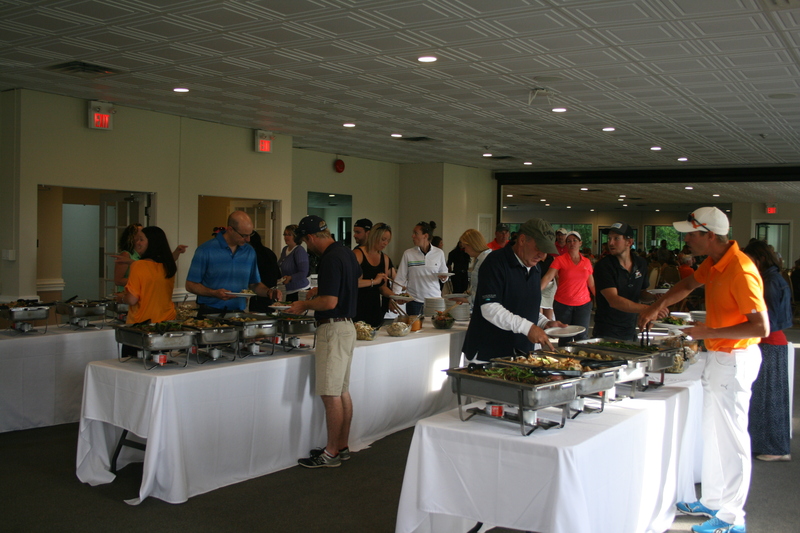 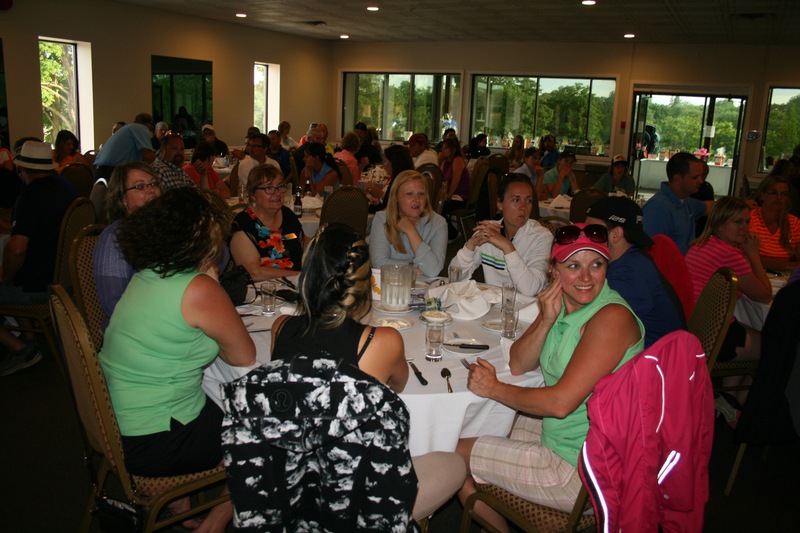 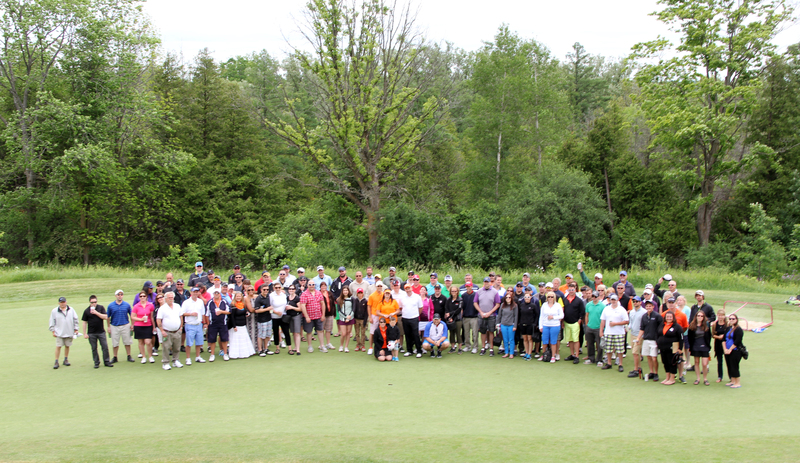 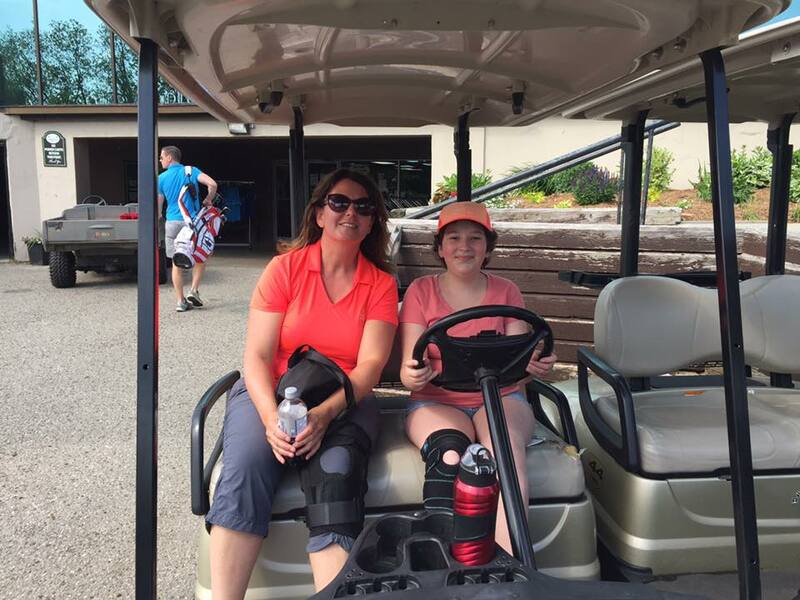 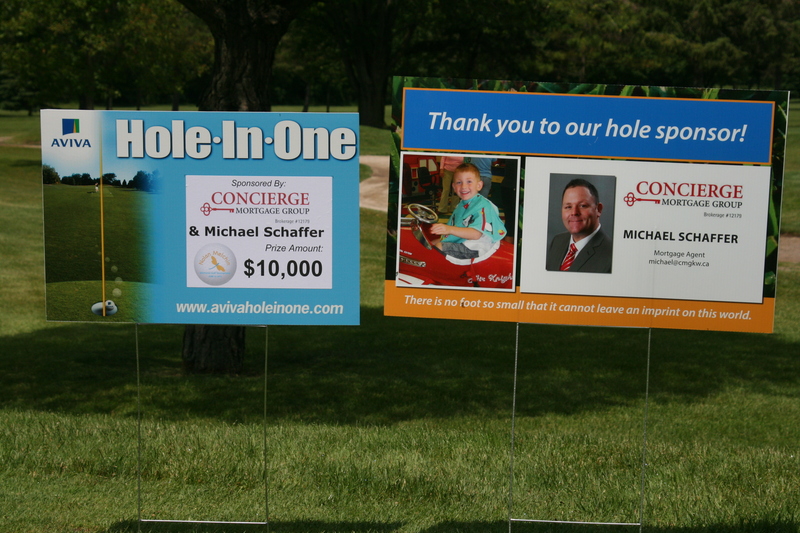 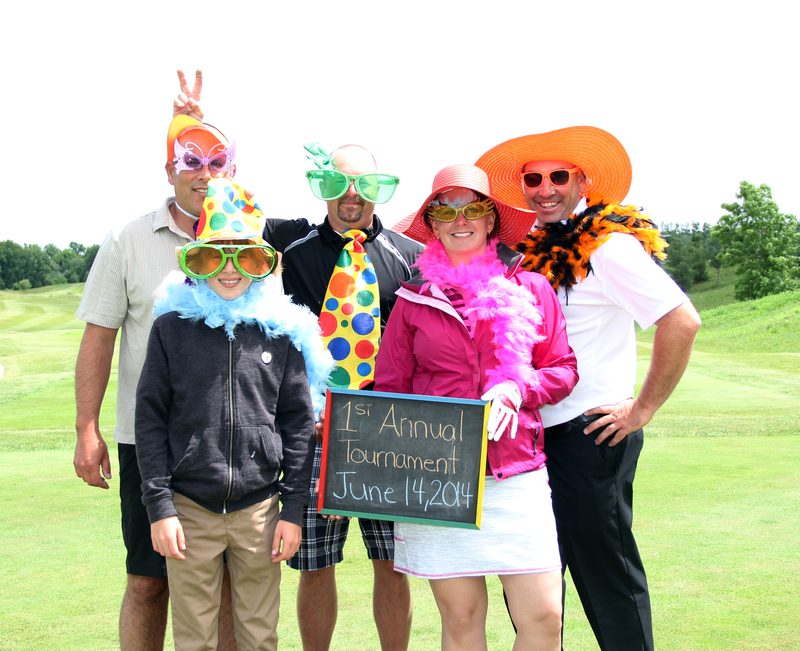 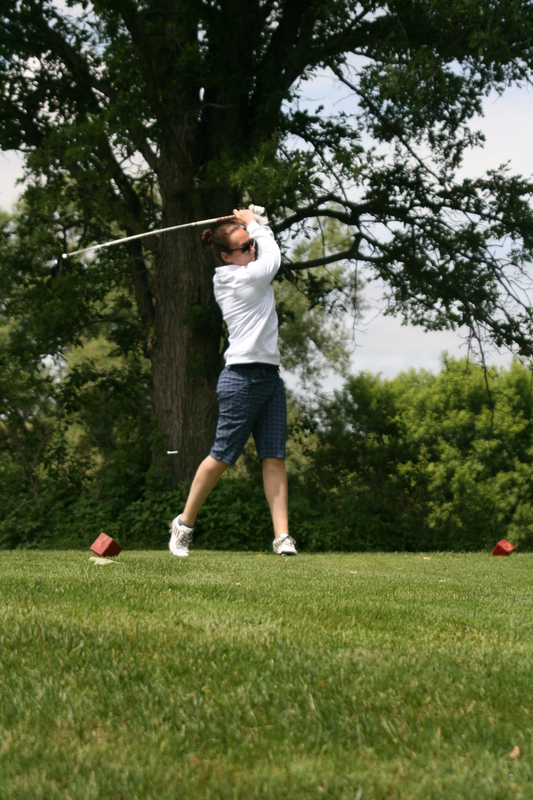 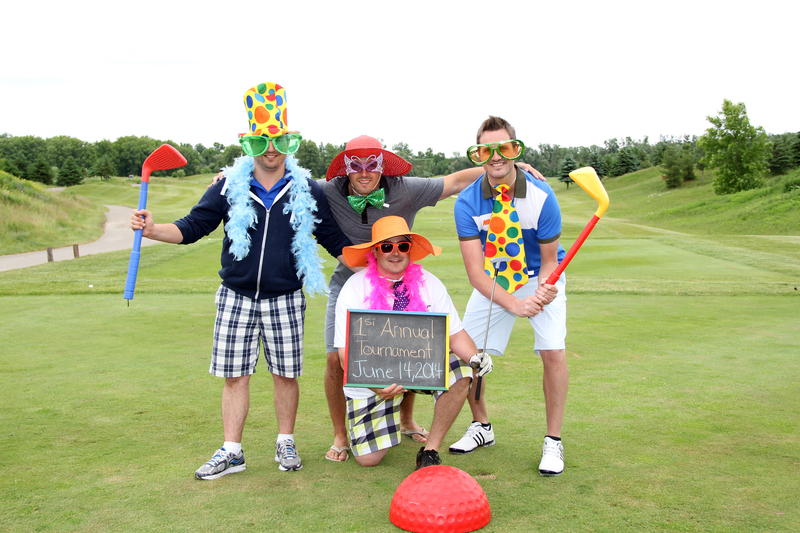 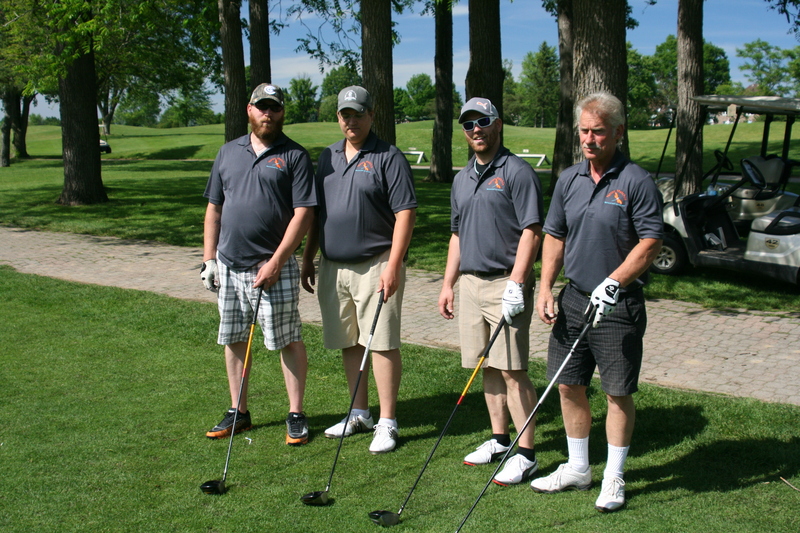 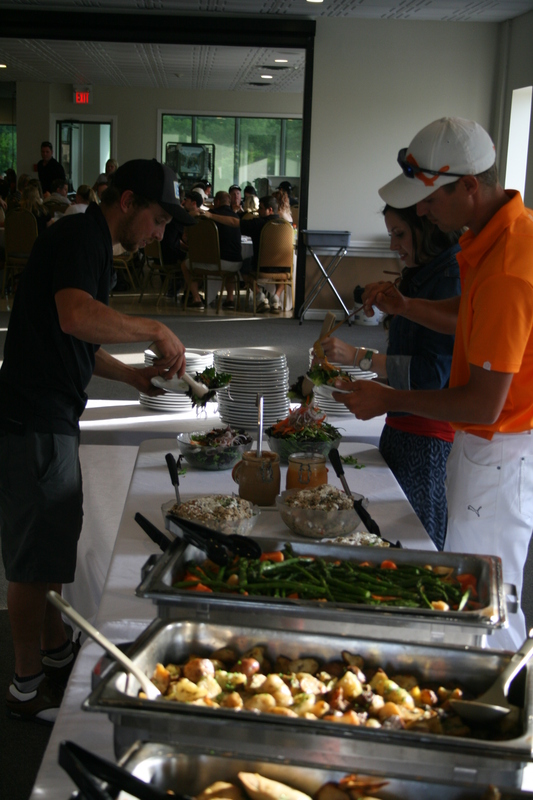 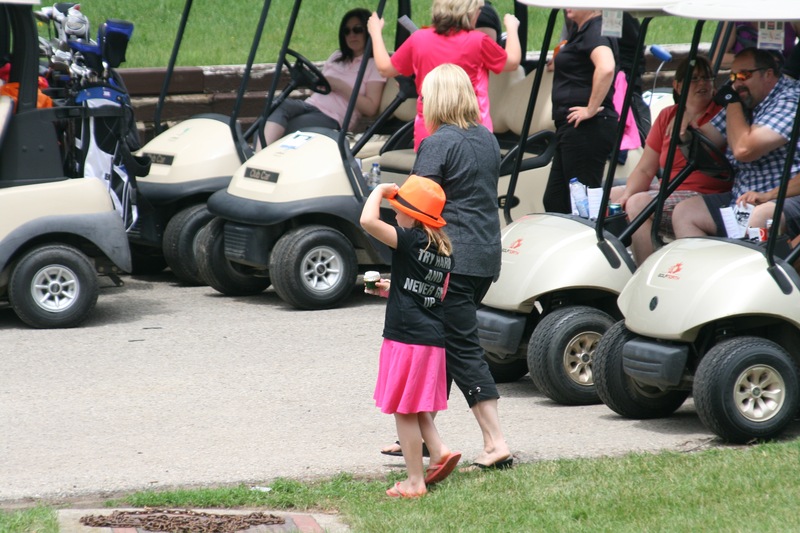 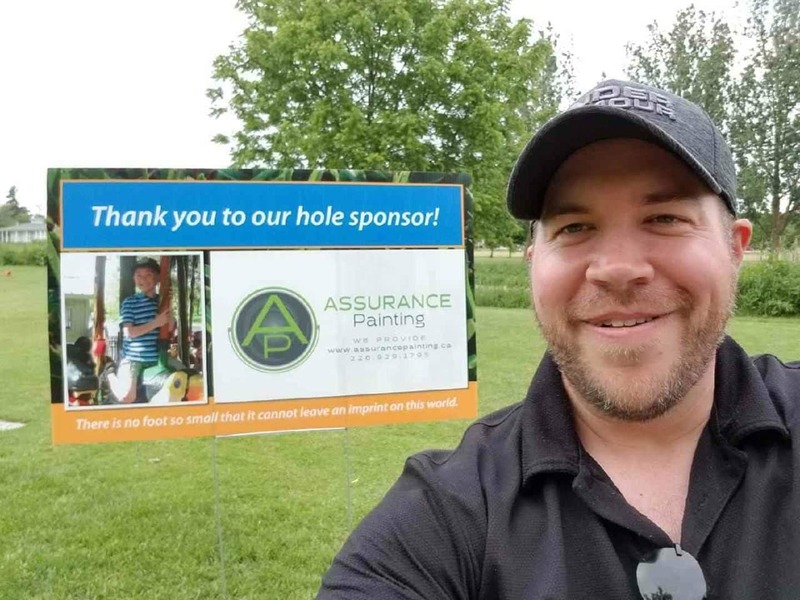 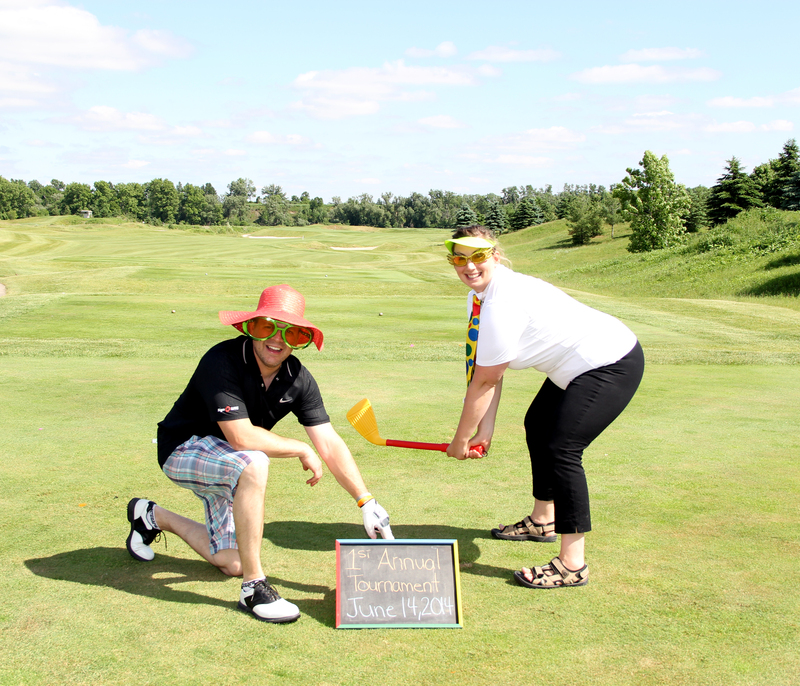 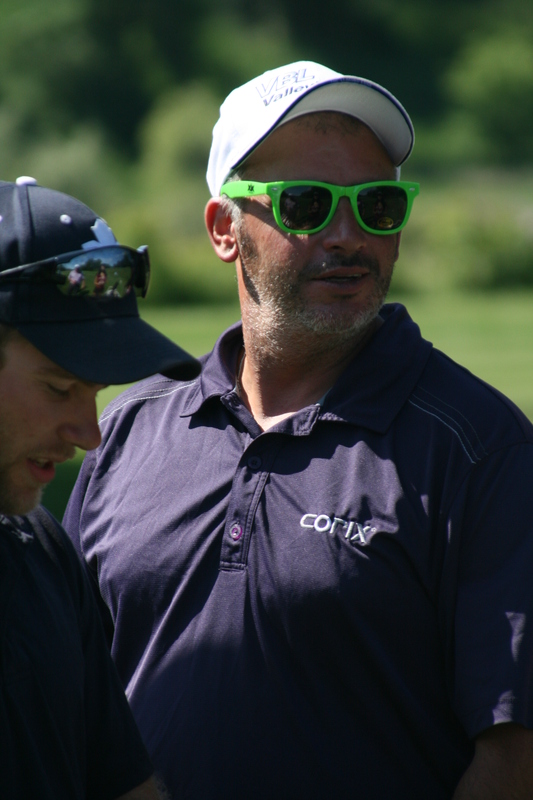 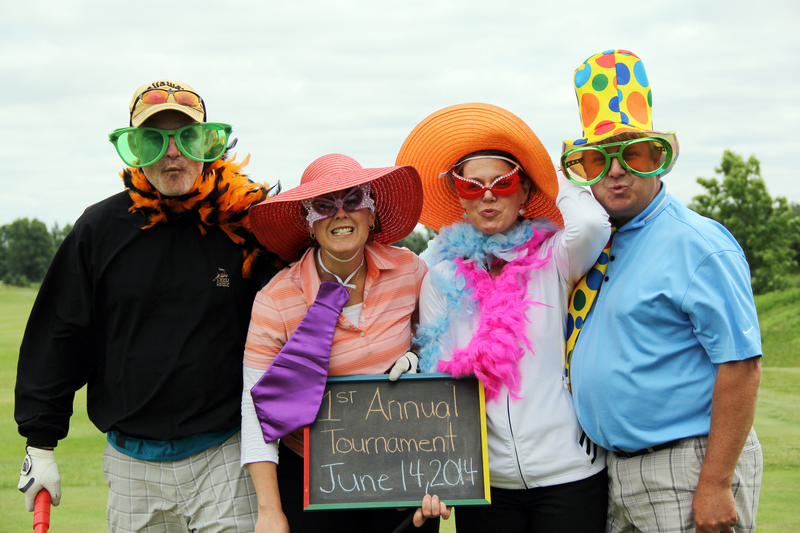 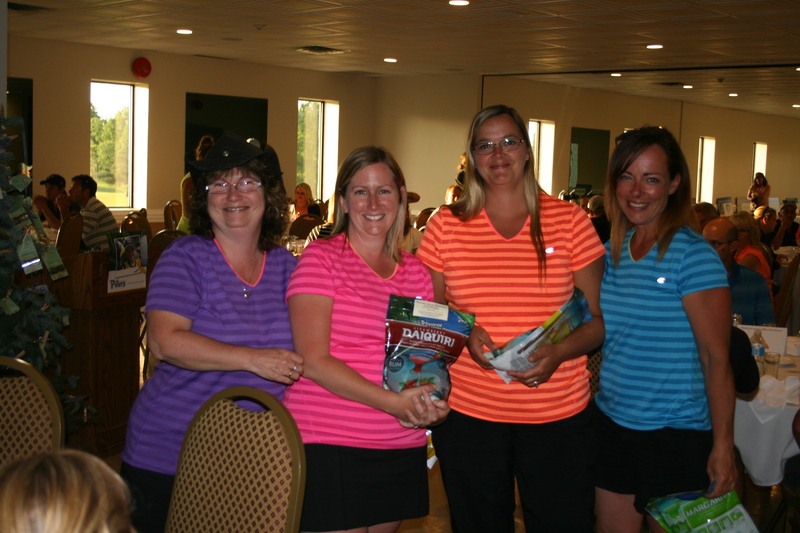 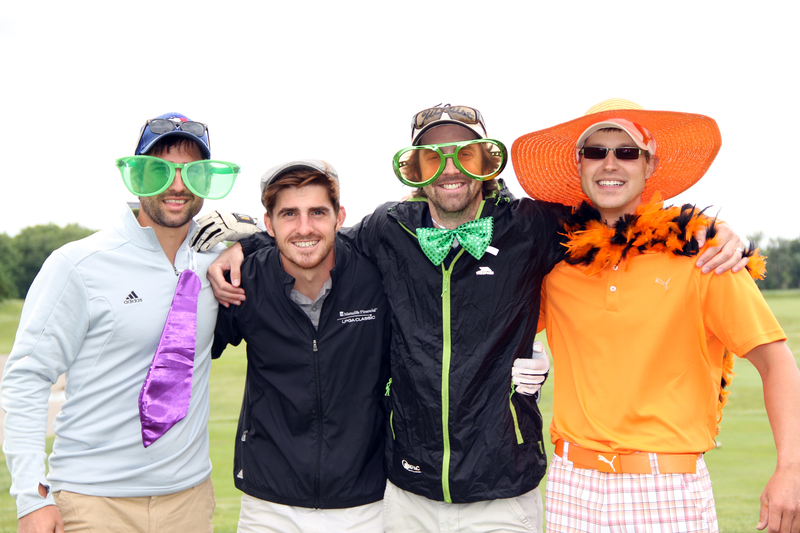 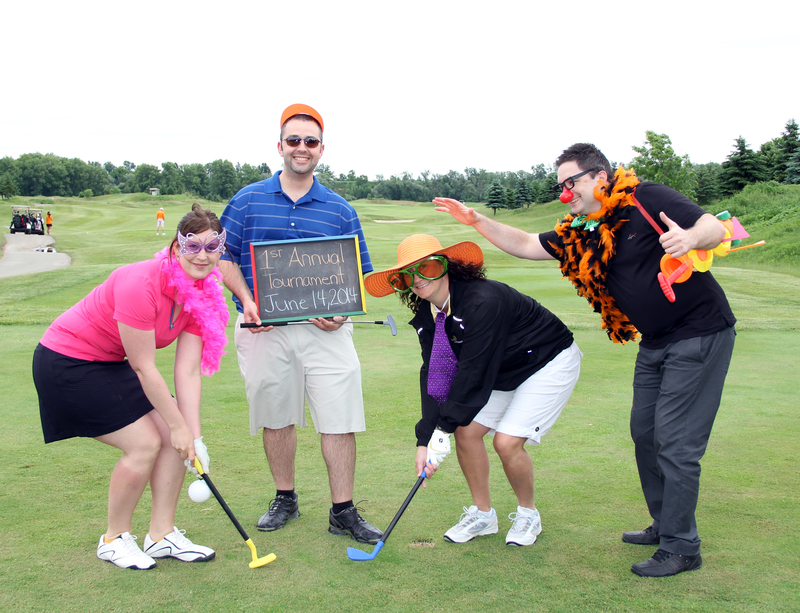 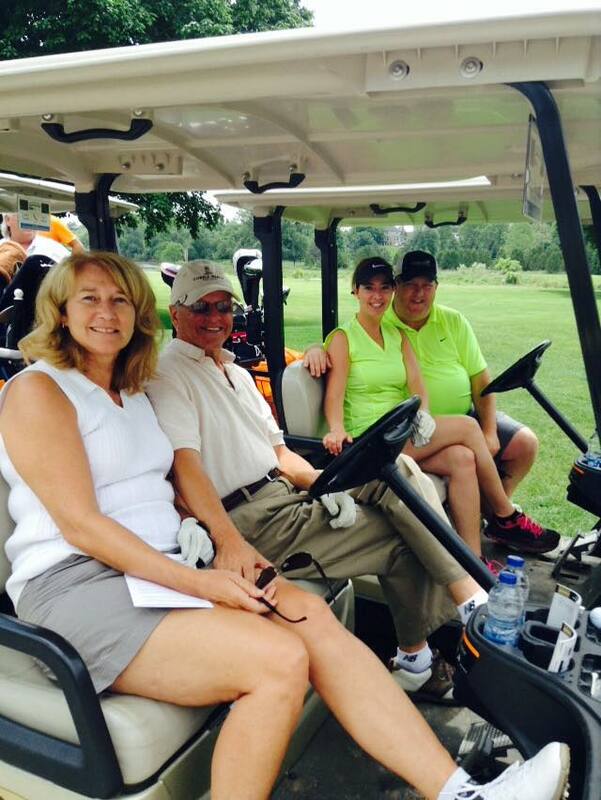 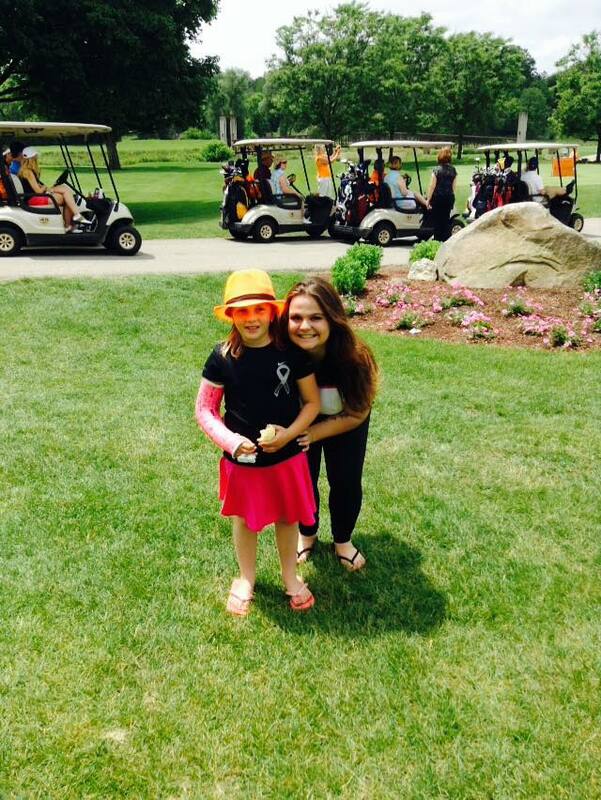 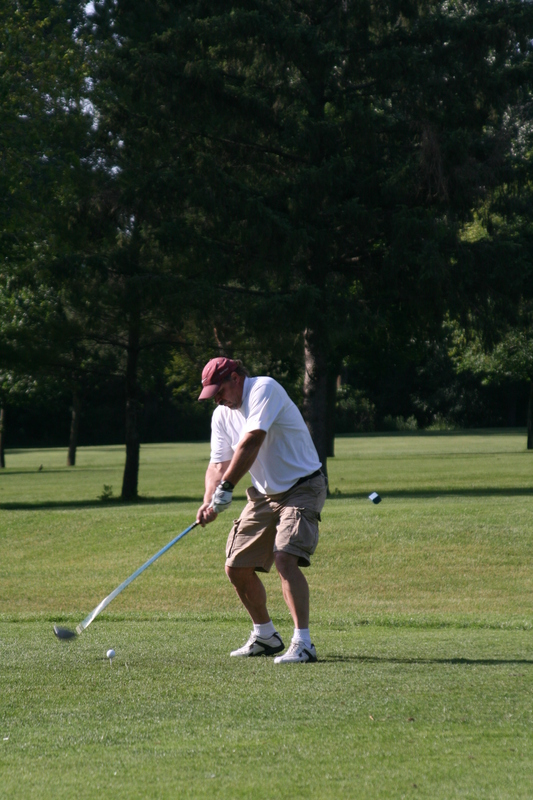 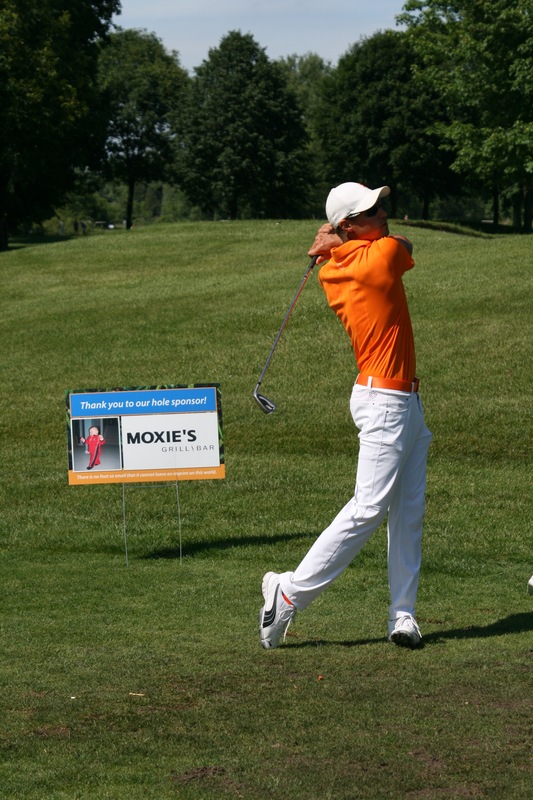 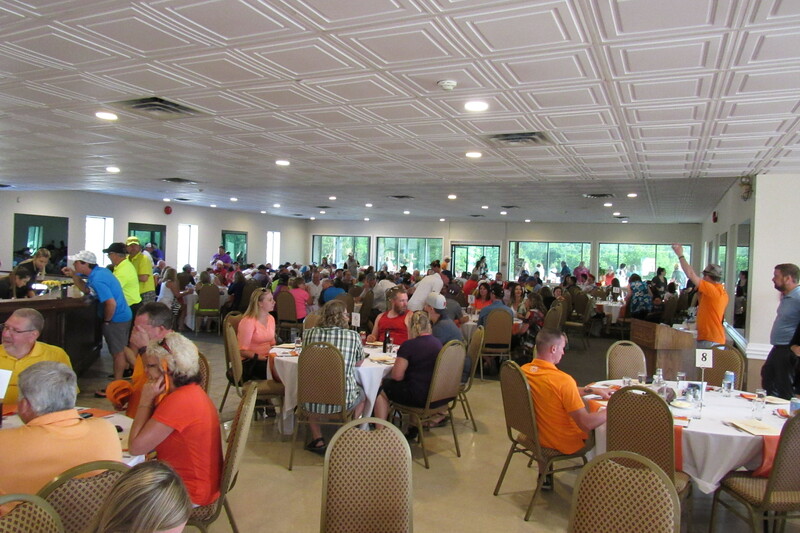 Have you registered for the 6th Annual Nolan Melchin Memorial Golf Tournament?